Arriving at Millbrook School in 1936, Frank Trevor became the school's first biology teacher. Along with a number of enthusiastic students, Trevor started Millbrook's zoo that year. From its humble beginnings, the zoo and its collection of animals have grown over the years and so has student involvement. Today the Trevor Zoo is an integral part of the school and has grown so that it accommodates more than 180 exotic and indigenous animals, including eight endangered species, within facilities that extend over six acres and include a veterinary clinic. In 1989, the zoo was accredited by the AZA (Association of Zoos and Aquariums). As part of the science and community service programs and of the overall curriculum of Millbrook School, the Trevor Zoo encourages its students to act as stewards of the natural world and to serve others. 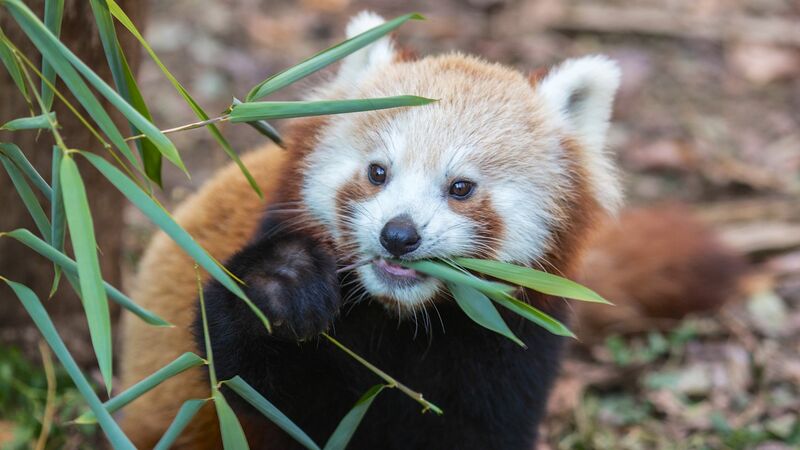 The zoo offers unique opportunities for Millbrook students to develop an appreciation for wildlife and a conservation ethic through direct contact with living animals, through associated academic classes, and through research. Approximately 70 students choose to work on a daily basis at the Trevor Zoo, caring for an animal or group of animals. In addition, students assist with necessary zoo maintenance and help create new exhibits. Students learn all aspects of modern zoo management from six full-time faculty as well as consulting veterinarians, one of whom is a graduate.